As PopCap Games promised last month, Plants Vs. Zombies 2 will be launching in July. Today, they provided a specific release date and also confirmed the launch platforms. 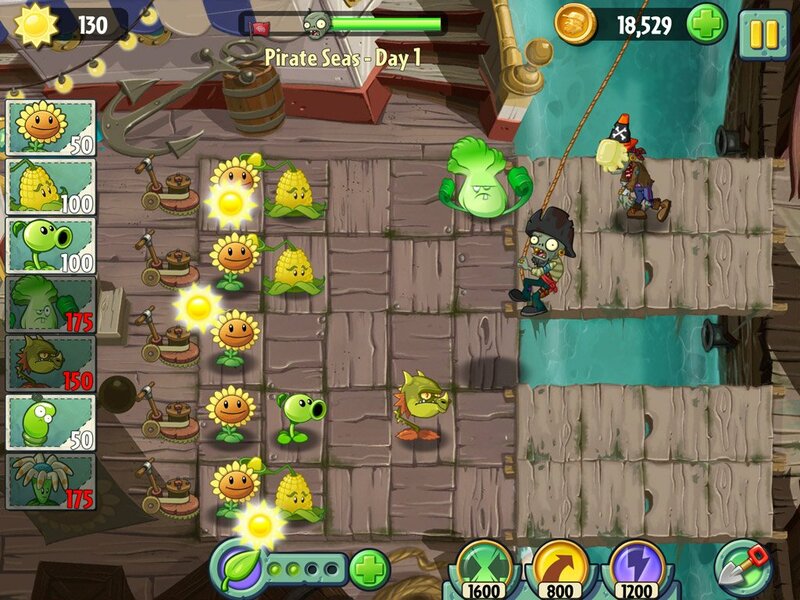 Plants Vs. Zombies 2 will hit iPhone, iPad and iPod Touch on July 18th. Those are the only platforms receiving the game on that date. 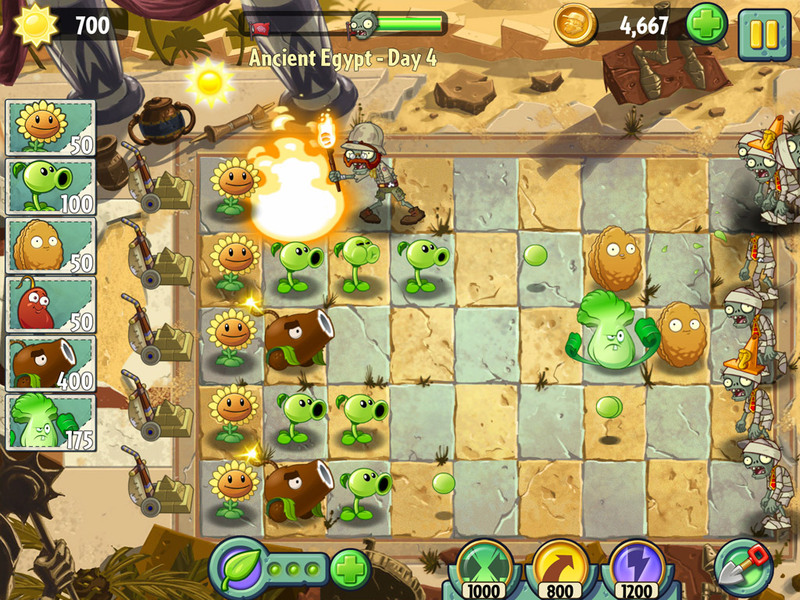 However, PopCap will almost certainly port PvZ2 to other platforms as well in time. 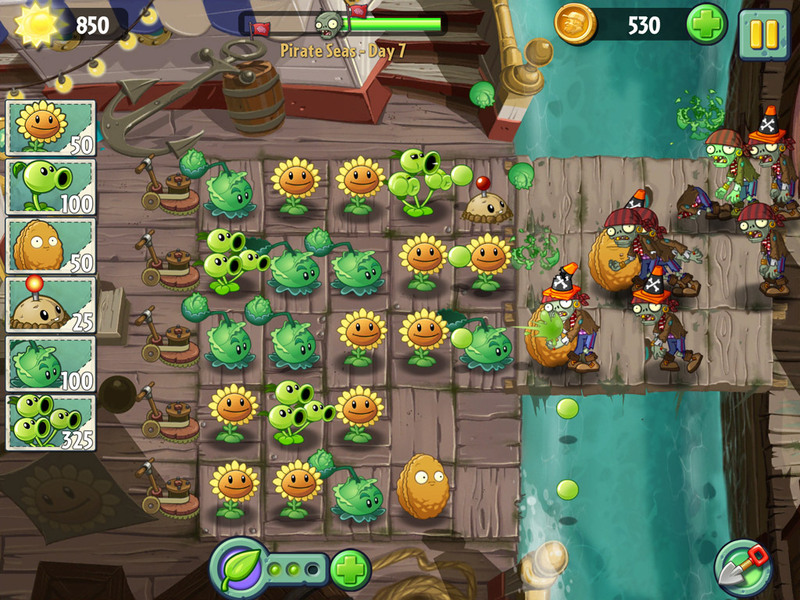 The first PvZ is currently available through PC, Mac, Vita, DS, consoles and multiple mobile carriers. 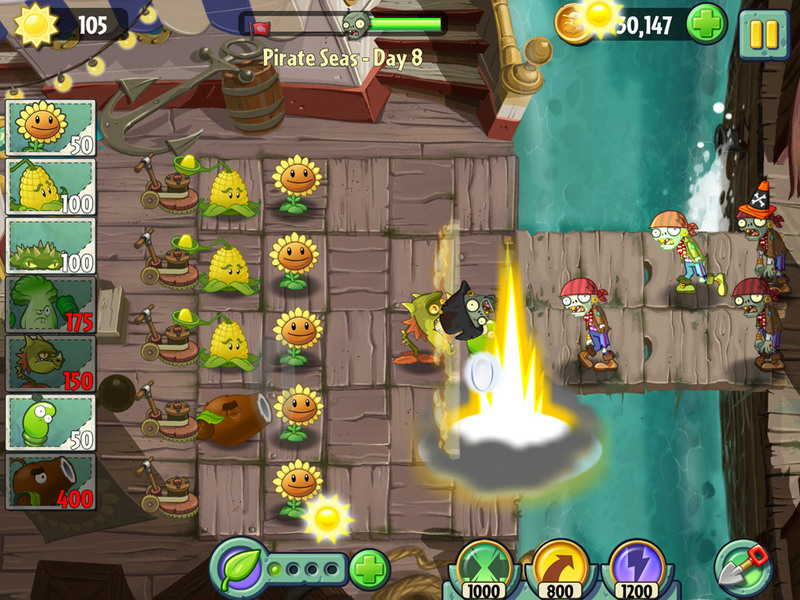 In the first Plants Vs. Zombies, players had to defend their home from a zombie invasion. They did so using a diverse set of plants, each with their own distinct abilities. Using a finite amount of sunlight energy, players frantically arranged their defensive lines while the zombies marched toward their home. 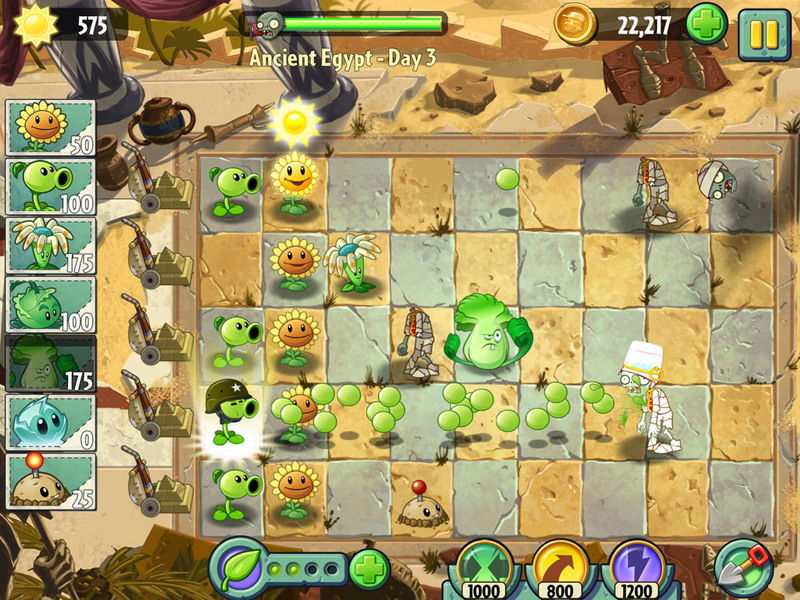 PvZ2 builds upon that formula with new levels, plants and zombies. Ancient Egypt and a pirate ship are two of the levels seen in the screenshots. New touch-screen power-ups will allow players to interact with the zombie invaders directly. All of the game's levels are entirely free to play. However, an in-game shop run by Crazy Dave will offer players upgrades and other items for real-world money. 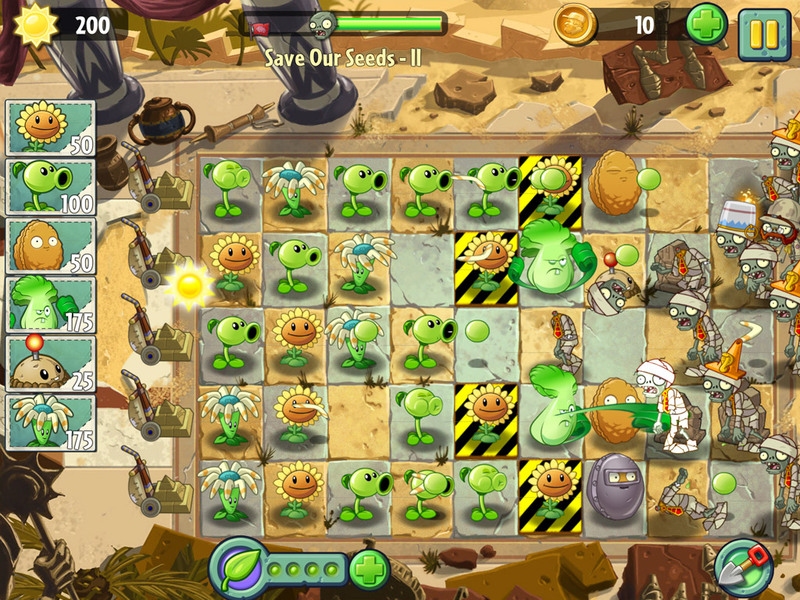 In PvZ, these upgrades could also be earned solely through gameplay, though at a much slower rate. PvZ2 will be shown off to press at E3 next week so expect additional details on the game during that show.